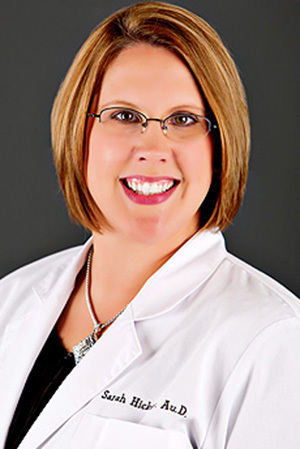 Are you located in Poplar Bluff, MO, and looking for a group of professionals to treat your hearing health needs? 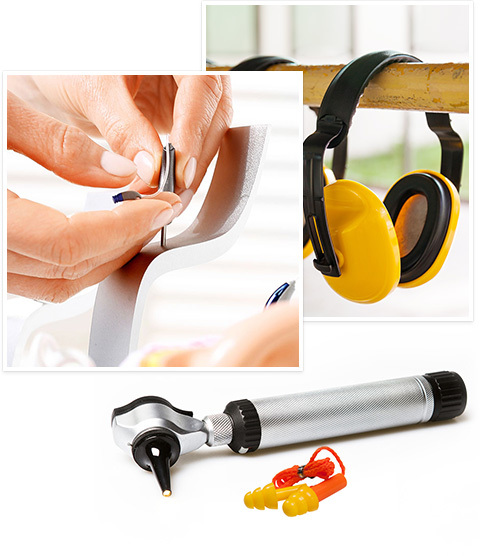 At Audiology Associates, we take a personalized approach to your hearing loss evaluation and treatment. 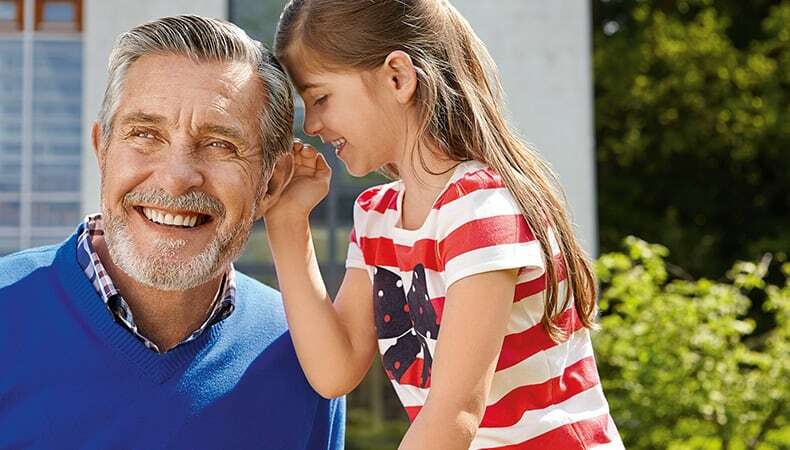 We offer an extensive variety of hearing tests to best determine your hearing loss, in addition to the top technology from leading hearing aid manufacturers. 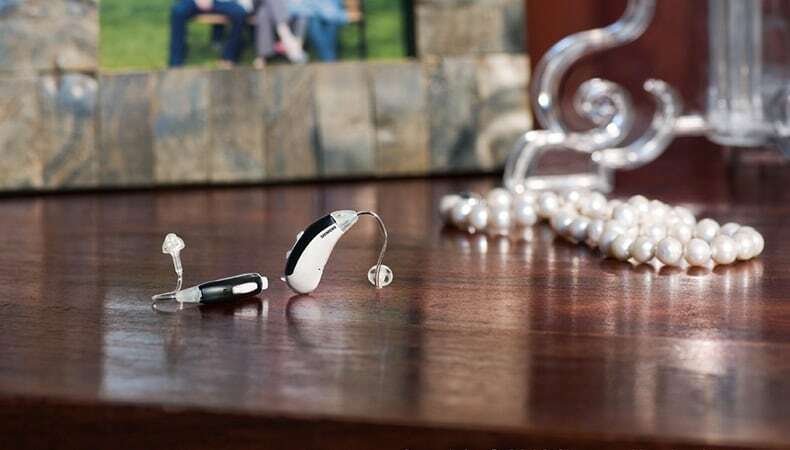 When you purchase your hearing aids at Audiology Associates, you can rest easy knowing our audiologist will help fit, program, clean and repair your devices. We are proud to serve Poplar Bluff and the surrounding communities. Stop in today to find out what we can do for you.